Day 7, Australian Outback Tour: checkin at Curtin Springs. 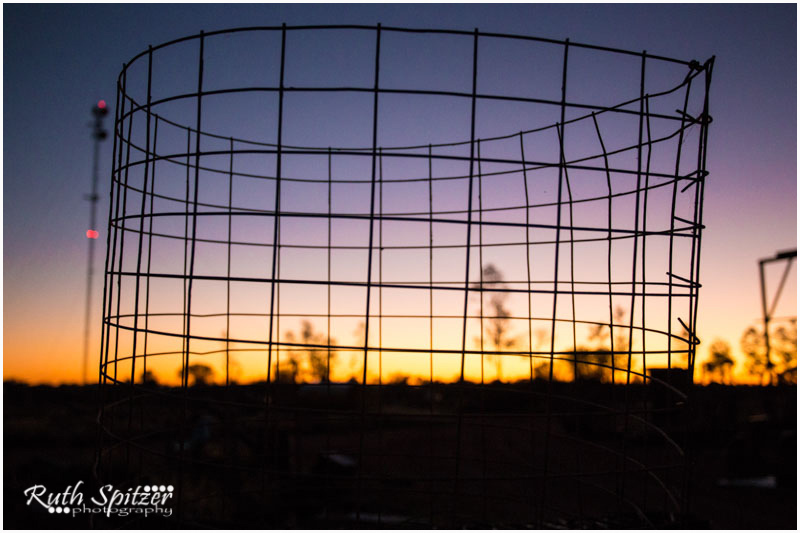 The owners were kind enough to allow our group access to their ‘junkyard’, adjacent to the accommodation, for a 7am sunrise shoot. Such amazing rusted metal captured in the foreground.